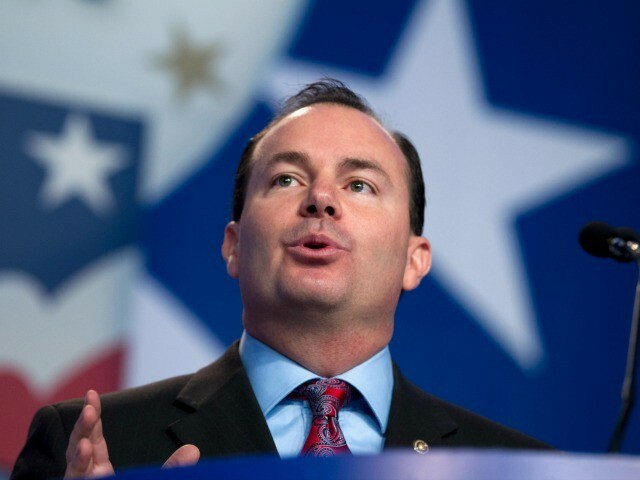 Sen. Mike Lee (R-UT) said the Republican party once again can become a “party of principles” that puts forth a “positive agenda” for change. This, he argued, will enable the conservative movement to win just like it did in 1980 after Ronald Reagan lost in his bid to oust Gerald Ford in 1976. “Those in the establishment never knew what hit them,” Lee said of Reagan’s defeat of the GOP establishment in 1980. Speaking at CPAC Thursday, Lee said that conservatives need to champion a reform agenda that will “rescue families from the middle-class squeeze,” and that will be the key to electoral victory. But when they developed an agenda for the ages by 1980, they won. “It’s time to do it again,” Lee said. He said that liberals want big-government solutions to reduce poverty and help the working class but do not realize “big-government dysfunction is the single biggest cause” making life difficult for the nation.